A day after he was retired, Justice Joseph held an informal interaction with media persons at his official residence where he celebrated his birthday and cut cake. 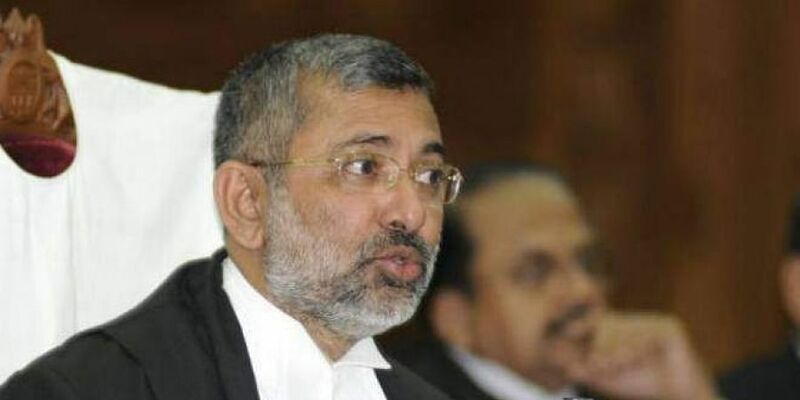 NEW DELHI: Making it clear that he has no regrets over the unprecedented January 12 press conference by the four senior-most Supreme Court judges, retired Justice Kurian Joseph on Friday said that after the issues were raised, things have started changing at the apex court and have become more transparent. “I never regretted whatever I did. I did it very consciously for a cause; for a cause for which there was no other way left. That was the stage, when we did it. You can’t say that the crisis is fully over, because it was an institutional crisis. So it takes a long time for the systems and the practices to change. Hopefully it will change,” the retired judge said. Kurian Joseph was part of the January 12 press conference in which the present Chief Justice of India, Ranjan Gogoi, Justice M B Lokur and former judge J Chelameswar had raised serious issues including the roster system ( allocation of cases in the top court). He also asserted that there is no political pressure in the exercise of judicial powers by a judge. He, however, added that the manner in which appointments are selectively delayed or withheld is in a way interference in the administration of justice. Justice Joseph also reiterated that he is not going to take up any post-retirement job. “As long as the govt thinks post-retirement jobs for judges is a charity, judges should not accept such positions. But tribunals are to be filled, so if govt calls them honourably, then it’s fine,” he said.